The Spanish Mission-style Augustinian Academy on Campus Road just east of Howard Avenue stood from 1923 until the early 2000s. 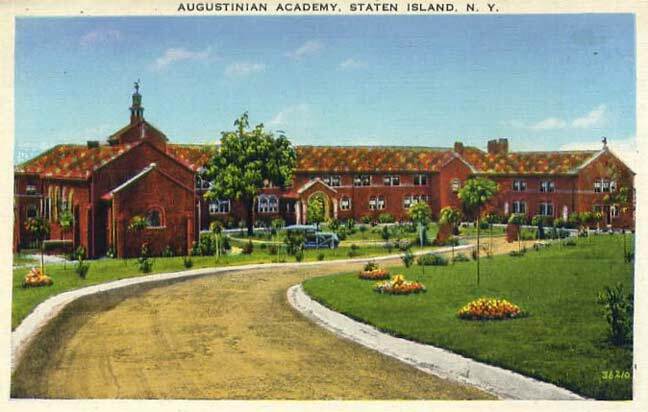 The Augustinian Academy, founded in 1899 in New Brighton, purchased acreage in the hilly area and built the academy as a seminary for boys aspiring to the priesthood. The small school thrived for over four decades until its closure in 1969. After that the school served as a retreat house (I visited it on a high school trip in 1974) but closed in that capacity in 1983. 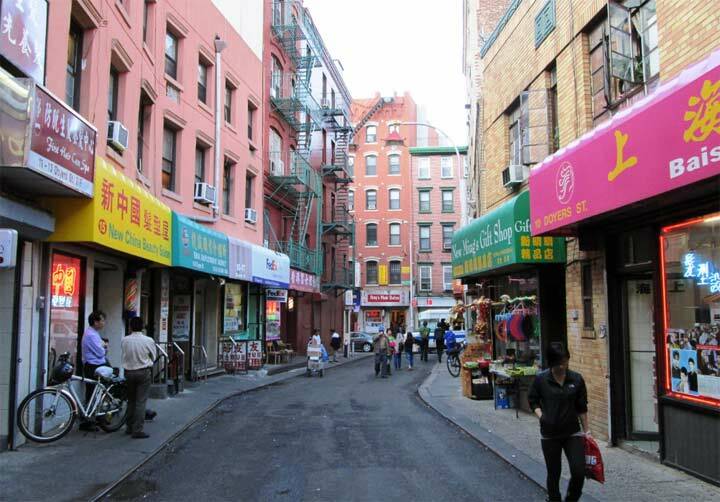 For two decades the buildings stood decaying in overgrown weeds, while various urban exploration groups would visit, believing the grounds to be haunted. Wagner College finally purchased the property, but a fire forced the razing of the buildings in the early 21st Century.